Helllo! While you are reading this I am on vacation (!!!) with my family in the caribbean for a week but I haven’t forgotten about you! We still have 2 podcasts for you this week! One is a CLASSIC, an old-school one from the Brand Fix audio series that a lot of you haven’t heard and the other one is fresh just for you! BUT FIRST! GUYS HAVE YOU REVIEWED THIS PODCAST ON ITUNES??? 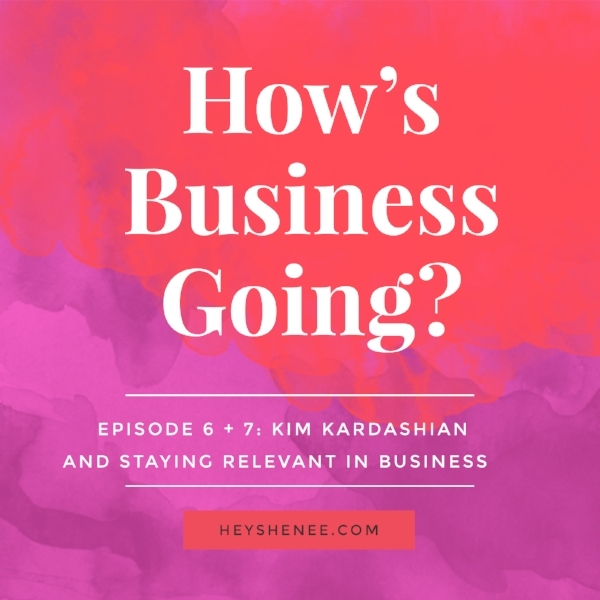 What does Kim Kardashian have to do with your business?? Love her or hate her, Kim has staying power. Let’s talk about the one simple question you need to know about your brand to avoid ‘blank page syndrome’. No matter what your business is, there are so many options out there for your target audience. Today I’m talking about how to get specific in your business to keep people coming back for more.